Our Florence and Pisa Shore Trip from Livorno Port gives you the opportunity to stop for a day to discover two absolute pearls in the center of Italy! An English-speaking private driver will pick you up at the cruise port with his luxury vehicle to drive you among the places on your itinerary. 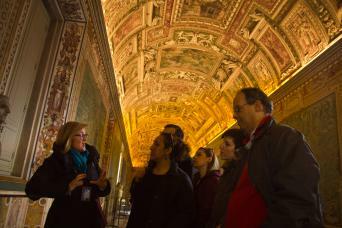 In Florence, you will get 3-hour private guide at disposal to visit the main highlights of the city. 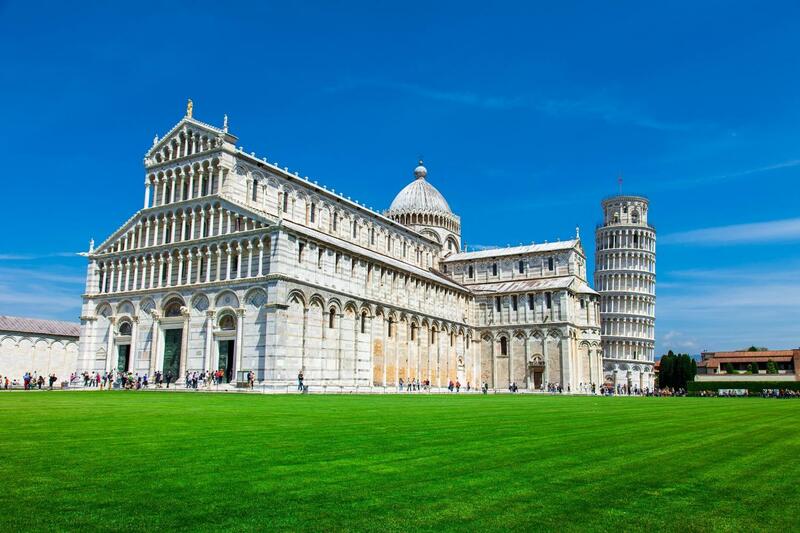 The second stop of your day will be Pisa, where you will have free time to stroll in the city and maybe take a funny photo holding the Leaning Tower! Are you ready? Book our Florence and Pisa Shore Trip! Our Florence and Pisa Shore Trip from Livorno Port gives you the best shore trip around Tuscany to discover two of its most beautiful gems! You will get a private driver to pick you up and drop you off right where your ship docks... Get on a VIP car or minivan to be comfortably escorted to your destinations for the entire tour! For three hours, you will also get a private guide to tell you literally everything about Florence! 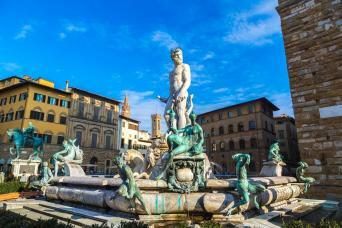 Your first stop will be Florence, where you will meet our local private licensed guide. 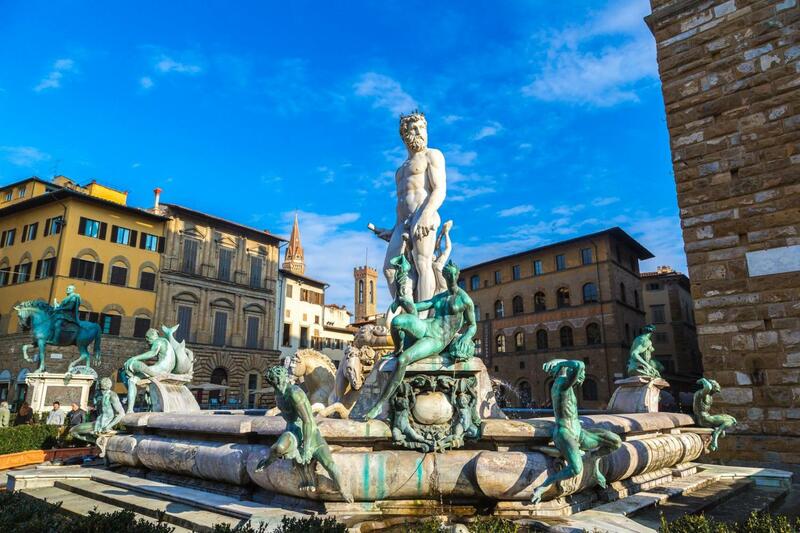 You will tour at your own pace, enjoying a family tour in Florence visiting the Academy Gallery, home of Michelangelo’s sculpture David and amazing paintings by painters of the like of Paolo Uccello, Ghirlandaio, Botticelli and Del Sarto. 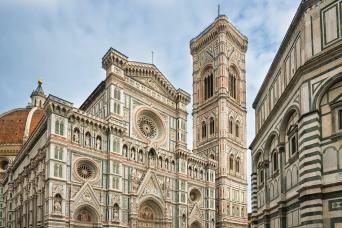 After visiting the Academy your tour will continue to the Cathedral, is the main church of Florence. The construction Duomo di Firenze, as it is called, began in 1296 and completed only in 1436 with the dome designed by Brunelleschi. 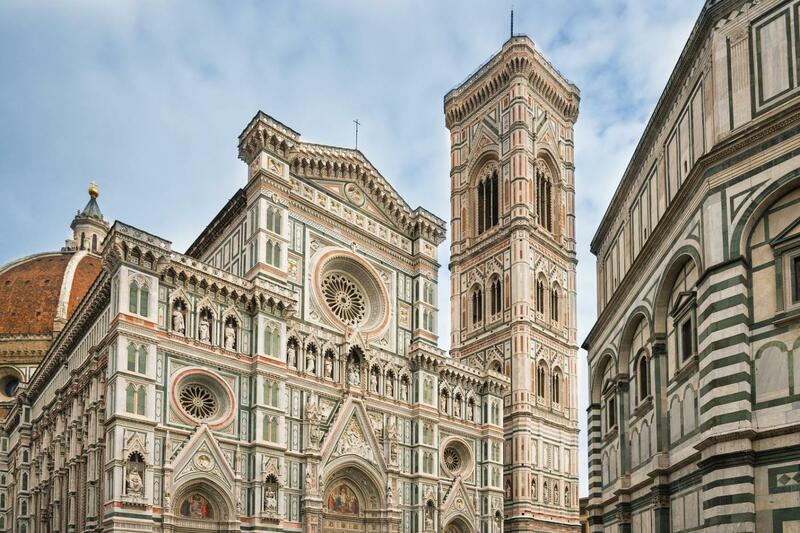 Built in Gothic style, its complex also includes the Baptistery and Giotto's famous Campanile. These three buildings are part of the UNESCO World Heritage Site. After that, you will head to the Straw market with the unique bronze pig (don’t forget to rub his snout!) and to the super romantic the Old Bridge. Your last stop in Floence will be the beautiful Signoria Square adorned by great sculpture groups. Your Tuscan experience will then take you to Pisa. 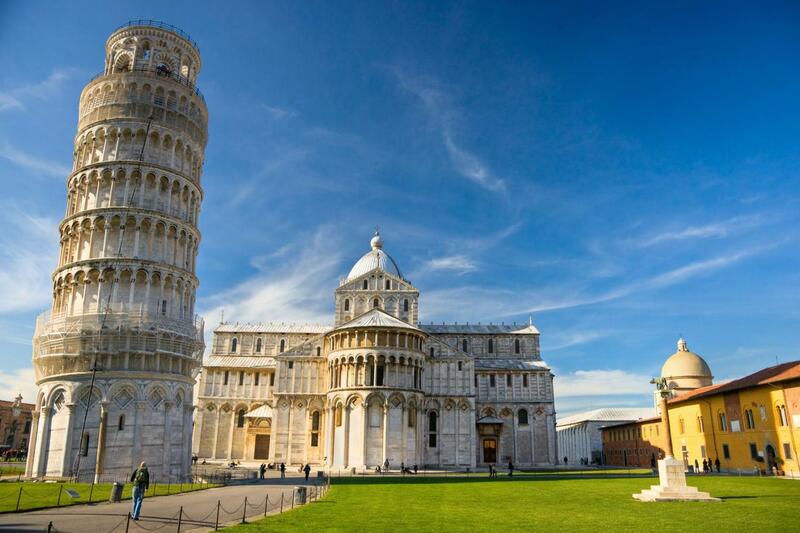 Here you will get the unrepeatable chance to see the world famous Leaning Tower... Take a picture pretending to hold it; it will be so great fun and you will never forget it! Before returning to Livorno you will have free time to stroll along Pisa exploring its picturesque alleys. Do not forget to enjoy some delicious ice-cream; especially during the summer, it will be so refreshing and absolutely deliciuos! At the end of the tour, you will be brought back to the port to re-join you cruise. You will be absolutely enthisastic about this tour... Do you want to feel like this? 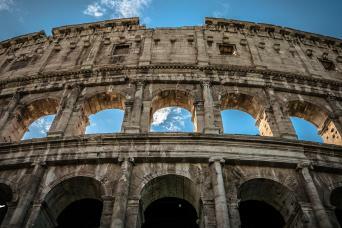 Just contact us and book our Florence and Pisa Shore Trip from Livorno Port today!